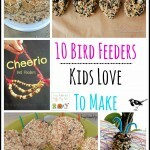 I am thrilled to have Tina from Mama’s Like Me guest post for us today for this week’s 10 Things Kids Love. 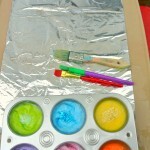 I had taken some time off from this while I brought you the Fall Sensory Table Series. 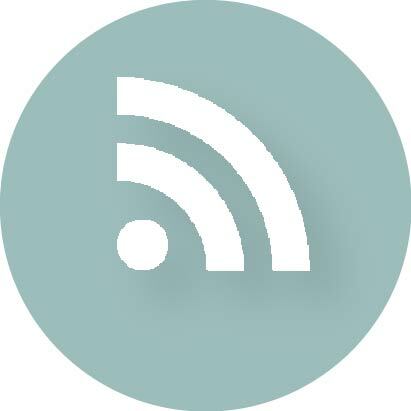 This topic Tina picked is a terrific way to start 10 TKL back up. Four kids means A LOT of Halloween candy! Between the Harvest Festivals, Trunk-or-treating, and the regular night of Trick-or-Treating, my kids end up with bags and bags of candy (most of which they don’t like and will never eat). 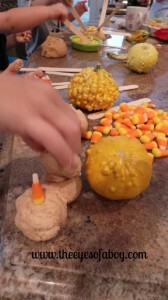 In an effort to save our dental bills and sanity, I’ve collected ten awesome activities and crafts for kids to do with their Halloween candy, but don’t worry, you can still sneak out your favorites before they’re used up! 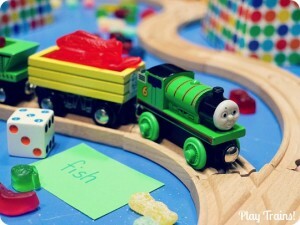 This one includes lots of fun math activities including sorting and various graphing activities. This is an adorable way to introduce kids to sewing and have them practice some fine motor skills. 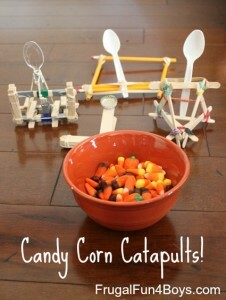 If all else fails, build these awesome catapults and let them fling their candy all over the place! My kids would have way more fun with this than with eating it! 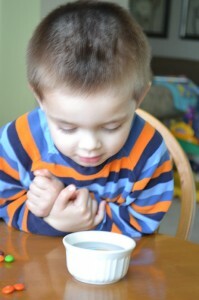 Here are some more candy experiments including sink or float, a “stickiness” test and some fizzing fun! 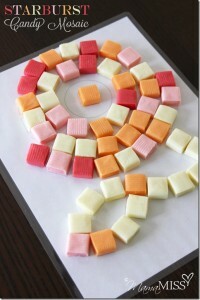 Use candy to create a beautiful artwork! This great art activity comes with a free printable making it fun and simple for little hands – or just use the idea to create your own art! 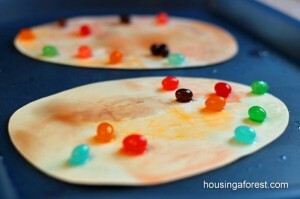 Here’s a great way to incorporate candy into your sensory play. With any luck the kids will be having so much fun playing with it that they’ll forget to eat it! 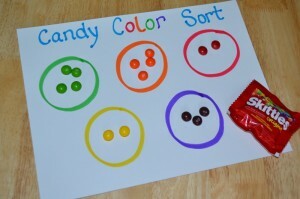 Use candy to help teach letters, numbers, and early reading skills in a hands-on game. 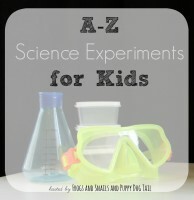 What better way to use up the candy than with a little scientific “magic”? 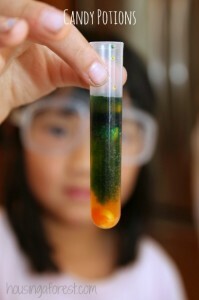 The kids can make predictions and watch what happens as they perform various experiments on their favorite candy! 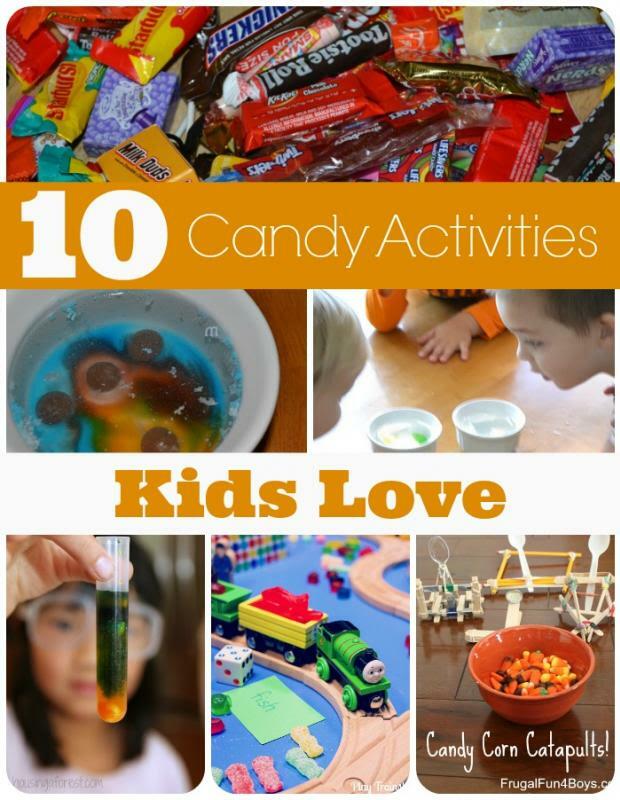 Add a little mad scientist to your candy play with these great tips! 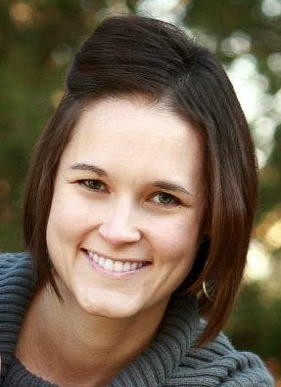 I am a former 4th-grade teacher turned stay-at-home mom and Daycare provider. 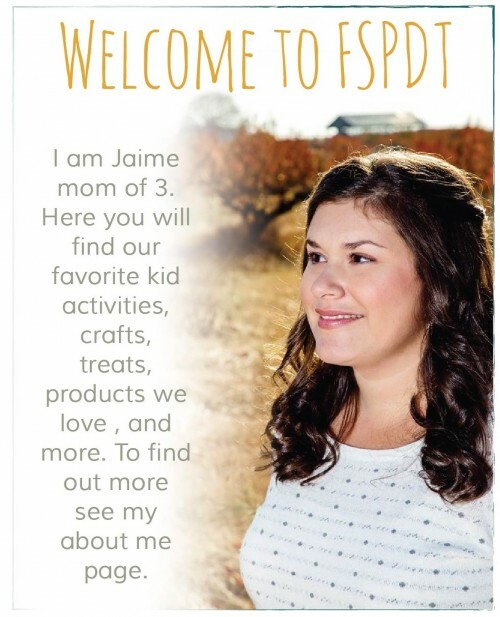 I blog at Mamas Like Me about our time at home cooking, crafting, and generally enjoying the simple things in life. 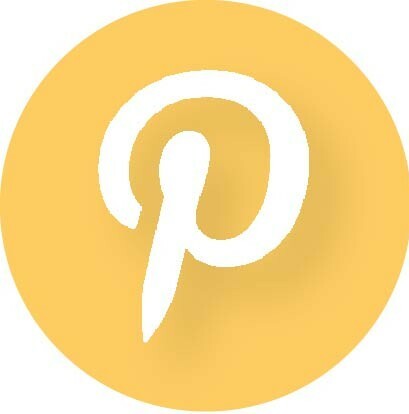 If you want more ideas for spending time with your kids, be sure to follow us on our NEW Facebook page or Pinterest and sign up for emails to keep up with all the latest crafts, activities, and kid-friendly recipes! More ideas to check out!! 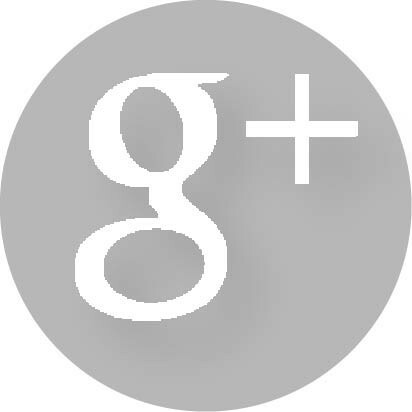 Thanks for having me over to share!